The Euro crisis has served as a stark reminder of the fundamental importance of Germany to the larger European project. But the image of Germany as the dominant power in Europe is at odds with much of its recent history. 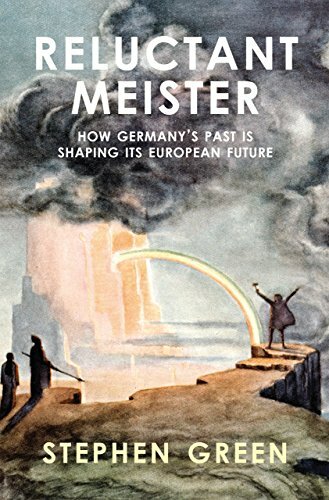 "Reluctant Meister "is a wide-ranging study of Germany from the Holy Roman Empire through the Second and Third Reichs, and asks not only how such a mature and developed culture could have descended into the barbarism of Nazism but how it then rebuilt itself within a generation to become an economic powerhouse. Perhaps most important, Stephen Green examines to what extent Germany will come to dominate its relationship with its neighbors in the European Union, and what that will mean.